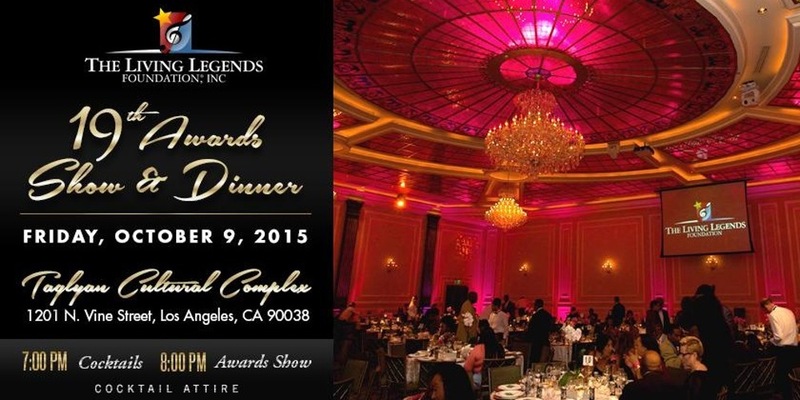 On October 9th, 2015, Taglyan Complex welcomed many of the music industry’s most influential executives, publishers, recording artists, and radio DJs for the 19th annual Living Legends Foundations awards ceremony. Hosted by well-known radio personality “Jammin’” Jay Michaels and co-chaired by Brenda Andrews and Jon Platt, the new CEO of Warner Chappell, the awards show featured electric performances by Motown recording artist Stacy Barthe, Hidden Beach’s Angie Fisher, and Reed Shannon of Motown The Musical. Pat Shields served as event committee chairperson of the event. 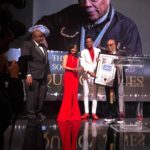 Before a star-studded audience which included Robert “Kool” Bell of Kool & The Gang, Ro Brooks from television’s “The Haves and the Have Nots,” actress Paula Newsone of “NCIS,” and news anchor Rolonda Watts, Living Legends recognized music’s most important individuals. Honorees included CEO of Ruben Rodriguez Entertainment Ruben Rodriguez (Lifetime Achievement Award), CEO of Minter & Associates Kendall Minter (Chairman’s Award), CEO and founder of Atom Factory Troy Carter (Entrepreneur Award), Radio Personality Jerry Boulding (better known as Big Boy on L.A.’s Real 92.3), and Jeffrey Harleston, General Counsel and Executive Vice-President of Universal Music Group (Music Label Executive Award), just to name a few. 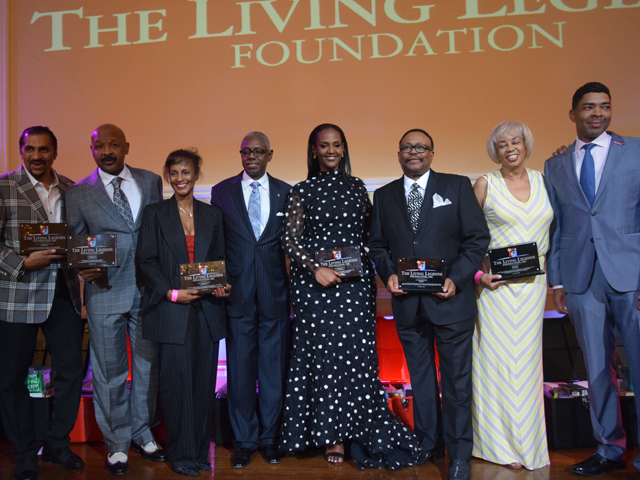 Founded in Los Angeles in 1991 by Ray Harris and Jerry Boulding, The Living Legends Foundation (LLF) honors the trailblazers, trendsetters, teachers and/or mentors in the music and radio industry, especially those who have helped pave the way for minorities and women in the entertainment industry. 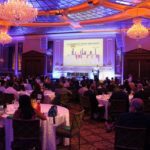 The Living Legends Foundation also recognizes many of the industry’s “unsung heroes” such as executives and producers, and provides financial assistance to those honorees who have fallen on hard times. Since its creation, the LLF has provided nearly $100,000 in assistance. Highlights From LA Fashion Week SS2016 at Taglyan Complex!